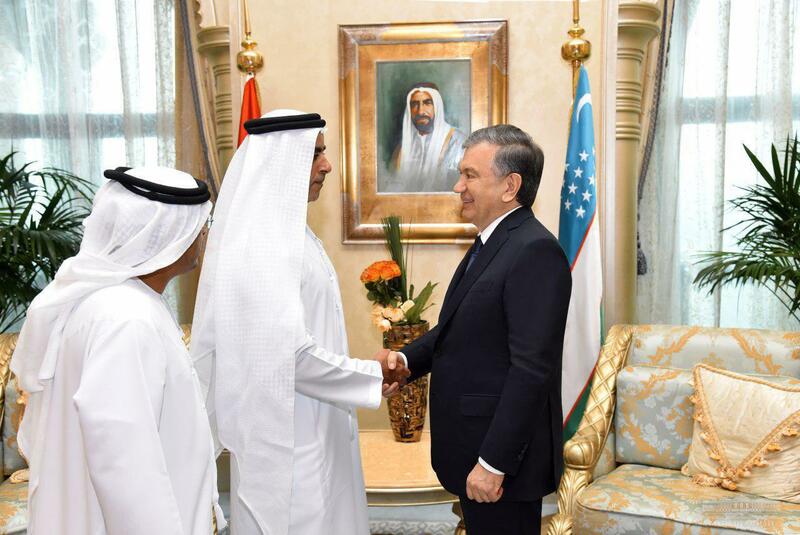 Shavkat Mirziyoyev, within the framework of his visit to the UAE, received the Deputy Prime Minister, Minister of the Interior of the country Sheikh Saif bin Zayed Al Nahyan in Abu Dhabi, the presidential press service reports. During the talks, the parties considered the issues of practical interaction in the field of public security. 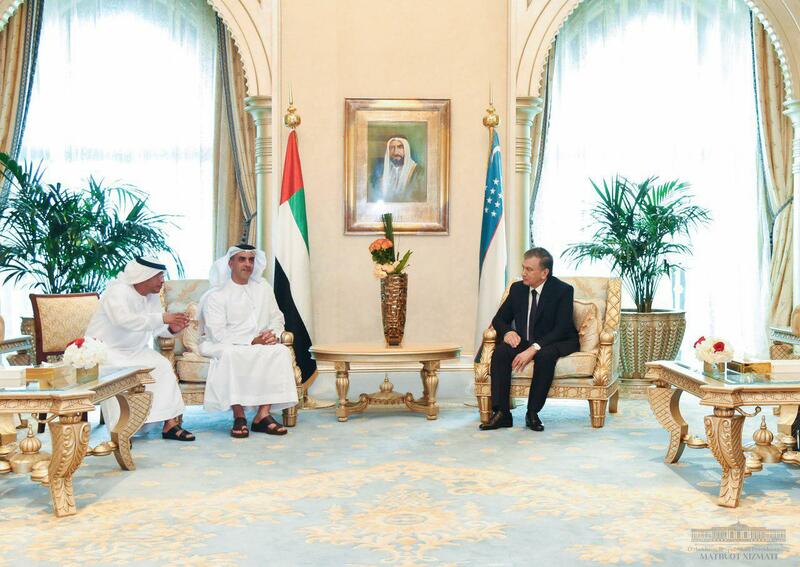 They reached agreement on the exchange of delegations and experience on this front.